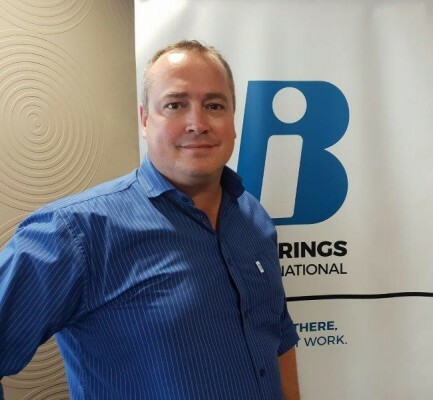 As part of its ongoing strategy to promote sustainable growth and increase its value proposition to its broad customer base across a range of industries, leading supplier Bearings International (BI) has appointed Conrad Muller as Sales and Marketing Director, effective from November 2018. Muller reports directly to Hudaco Industries Portfolio Executive Ernie Smith, who oversees the BI and Bauer Gear Motor divisions. Muller is a qualified electrical and control software engineer, from where he progressed into sales and business development. 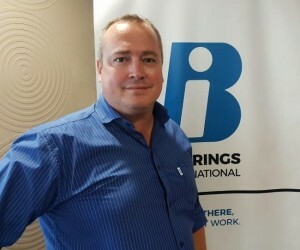 His sales career commenced in the industrial automation space, across multiple market segments, from industrial to manufacturing, automotive, water, mining, and power generation. He holds various qualifications in sales and project management, and has many years of sales leadership experience. “I enjoy knowing I am still an engineer at heart. It means I understand the world and perceptions of our customers. What engineers want above all else are holistic solutions based on product, service, and delivery, and this is what we must gear ourselves towards at all times,” Muller asserts.